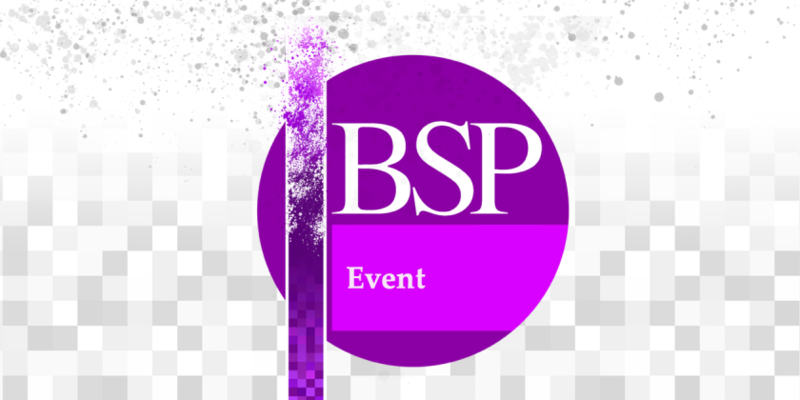 This December, a one day symposium run in association with the University of Newcastle and the British Society for Phenomenology. The aim of the symposium is to explore the phenomenological theme of intentionality. Contributions will address intentionality both as a feature of complex systems (vegetal, mineral and otherwise) and as an embodied and embedded character of human intentionality, and to examine how these two aspects of intentionality impact on conceptions of human ‘judgement’ and possibly perpetuate aspects of contemporary economic and political modes of control. Fee admission – find out more here.